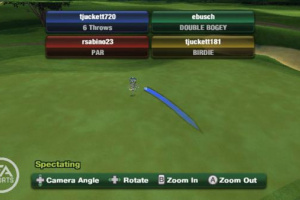 Should you sign up for Tiger’s swingers club? 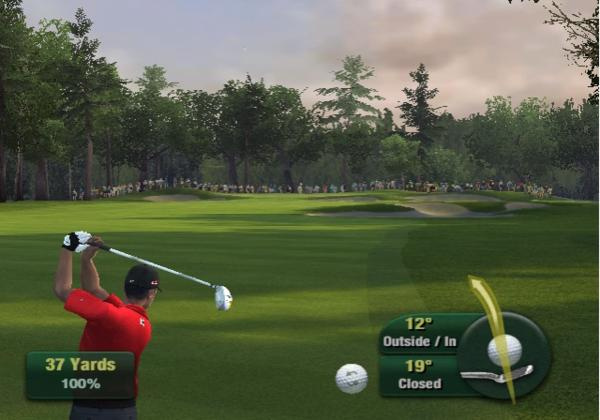 Tiger Woods’ games, like the man’s affairs, come with a certain regularity. 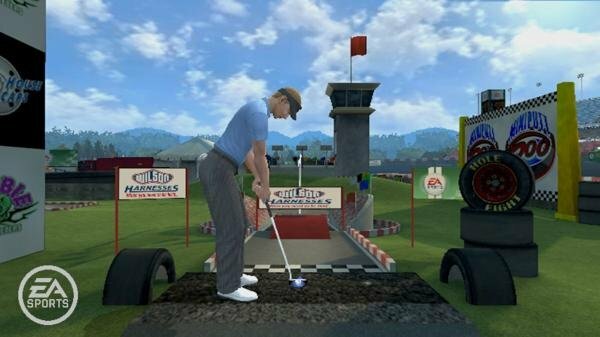 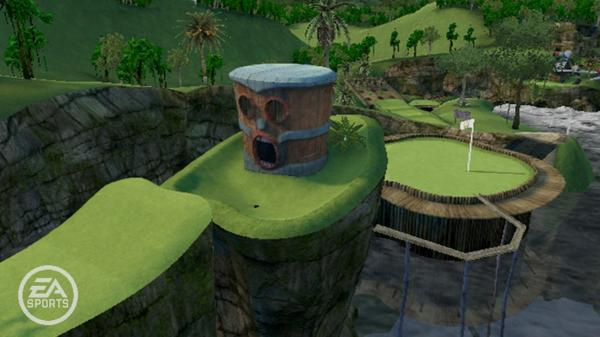 Once a year you can expect an updated game of golf to come rolling out of publishing giant EA’s headquarters. 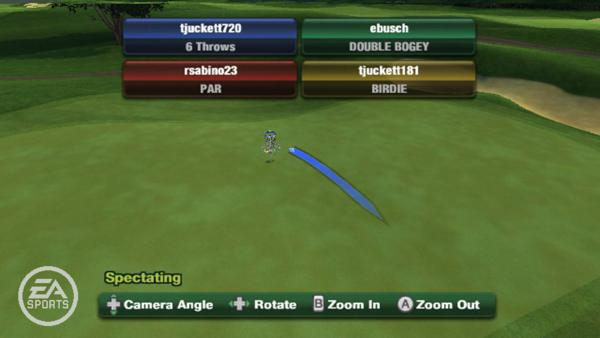 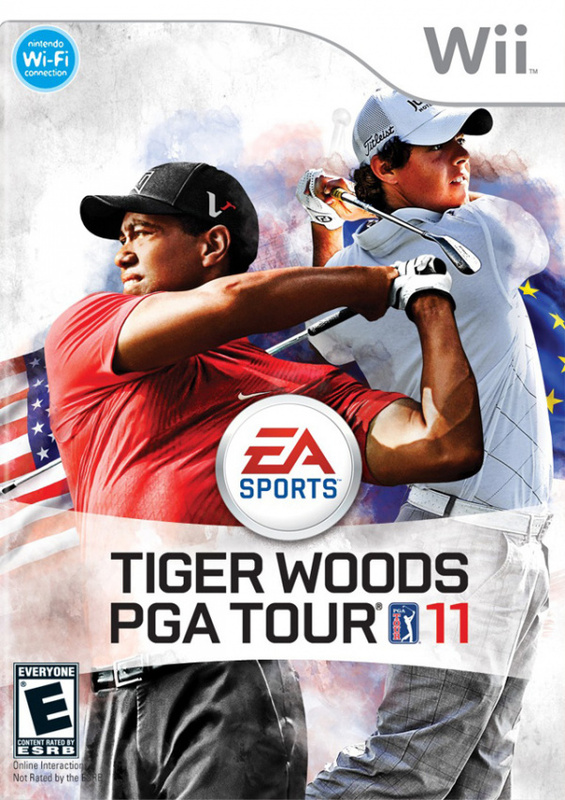 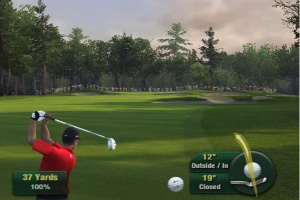 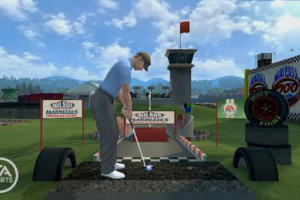 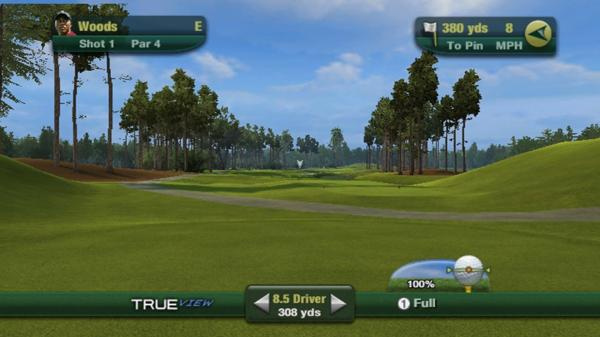 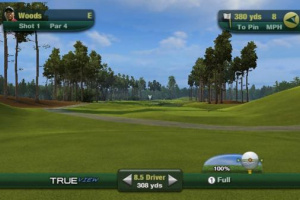 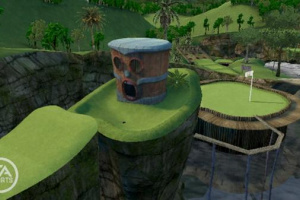 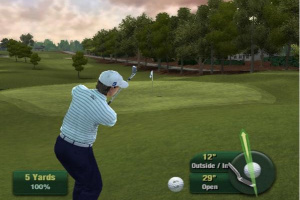 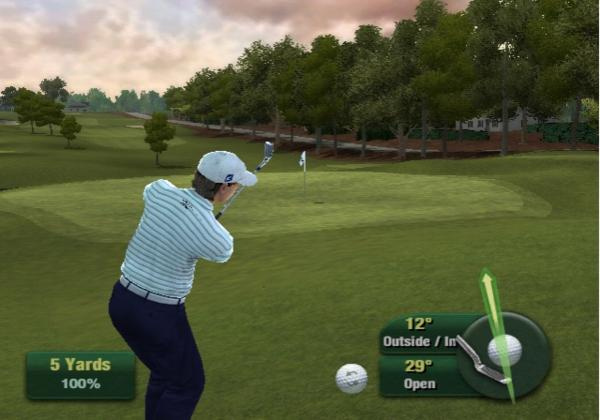 This is no bad thing mind, as in the case of Tiger Woods PGA Tour 11 the recent introduction of Wii MotionPlus has revamped the once fading franchise, adding a..